Aluminum and stainless steel plate, as well as Nickel plate, are instrumental in all facets of industry. 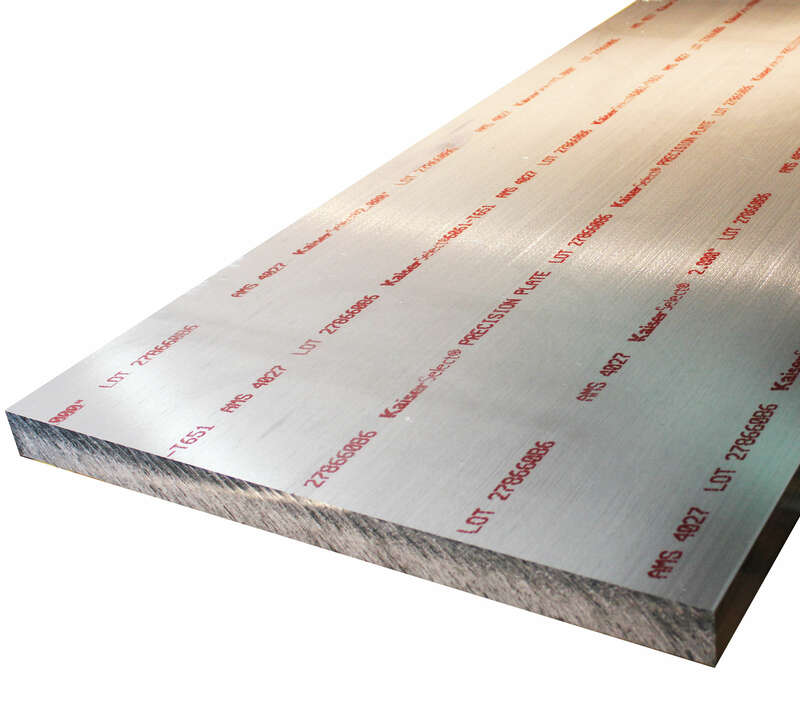 TW Metals stocks a wide variety of steel plate products to service these industries. With four processing centers located strategically across the country, we are a plate supplier that can handle your requirements in a timely and cost-effective manner. 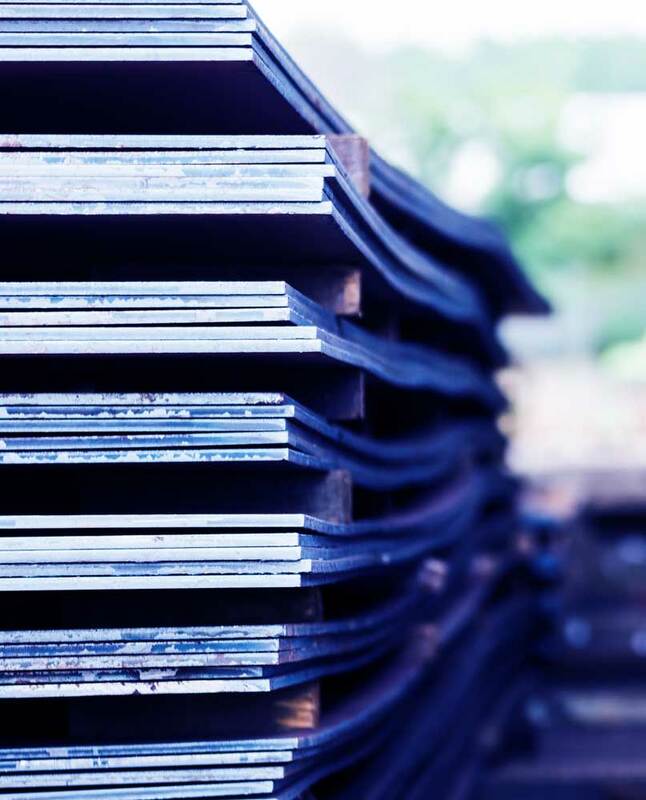 TW Metals has the capability of special ordering to your specific dimensions of steel plates, specifications and end use. Our mills can certify and re-certify with many customers’ specifications. Our Plate inventory is available in master industry sizes. Aluminum alloys include 2024, 2124, 3003, 5083, 5086, 6061, 7050, 7075, 7475, casting tooling plate. Aluminum tread plate includes 3003 and 6061 alloys. Stainless steel grades include 304/304L and 316/316L. Precision saw cut parts to the tightest tolerances available in the industry. A wide variety of tread plate in both 3003 and 6061 alloys. 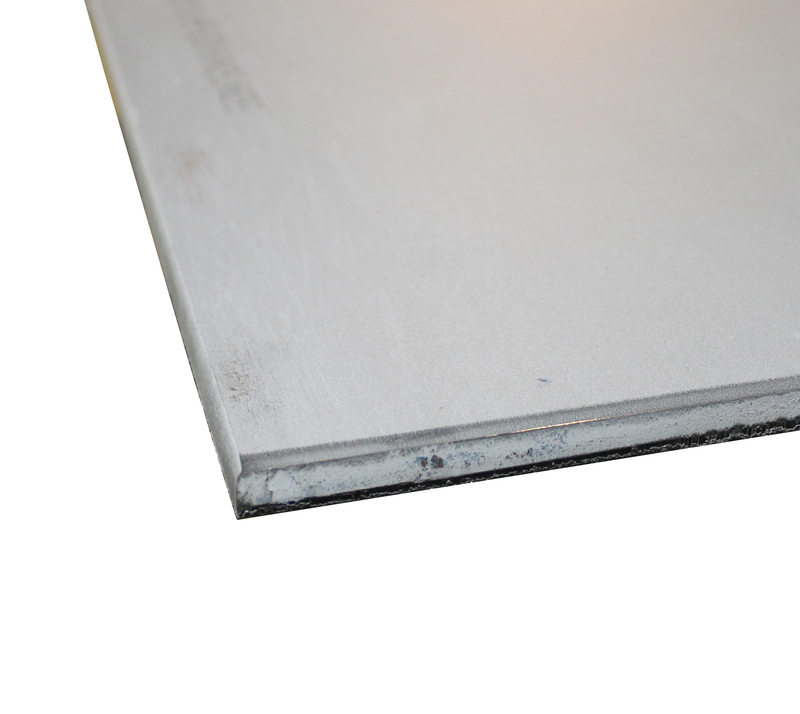 A range of stainless steel plate in 304/304L, 304 straight grade, 316/316L and 321 plate. One of the most versatile and widely used varieties of stainless plate. Part of the austenitic family of stainless steel and is the most widely used varieties of stainless plate. 321 is basically a 304 grade containing a stabilizer of titanium.